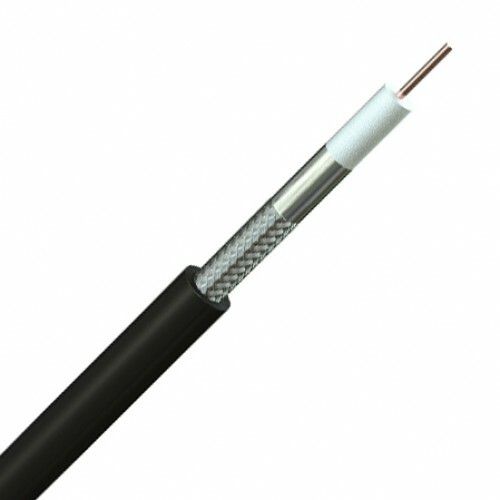 High performance, ultra low loss coaxial cables widely been use for interconnection of base stations, aerials and transceivers. Designed for microwave, satellite and telecommunication and can operate at optimum levels of performance across the broadband spectrum up to 5.8GHz. Antennax 50 Ohm & 75 Ohm coaxial cables are an alternative to traditional corrugated cables with the same high performance, good flexibility and faster termination with reduced risk of kinking. 75-Ohm versions are normally for use on wireless broadband video applications and specialized RF communications.